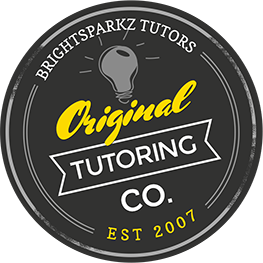 Readers And Scribes - BrightSparkz Tutors - Book a reader or scribe!Readers And Scribes - BrightSparkz Tutors - Book a reader or scribe! Readers and scribes are utilized at various schools and universities in order to facilitate the exam process for learners that struggle to complete the exam in the allotted time frame. Some learners may require either a reader or a scribe, while others may require both (known as an amanuensis). The school or university guidance counselor will make a recommendation in this regard. In order to qualify to use a reader or scribe exam accommodation, the Department of Education needs to provide written approval of an examination concession. This should be applied for well in advance in order to ensure you receive the concession prior to booking a reader or scribe. An assessment by a registered Educational Psychologist should be conducted and submitted along with your application. Your school guidance counselor can advise you on this process. Connect with us to book a reader or scribe for a school or university examination.